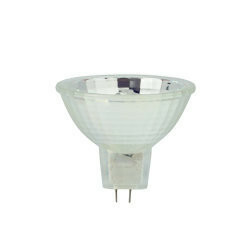 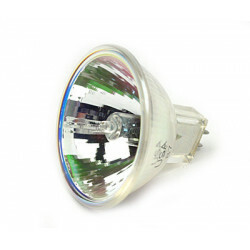 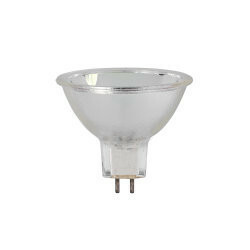 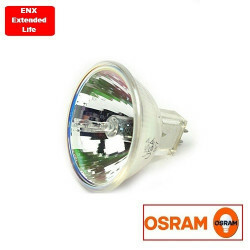 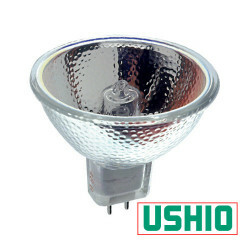 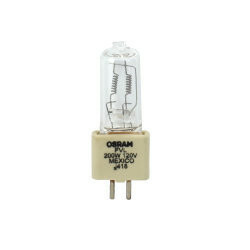 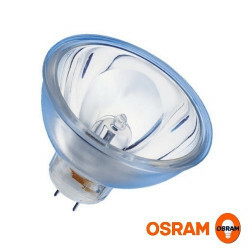 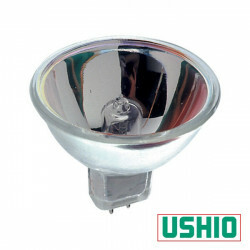 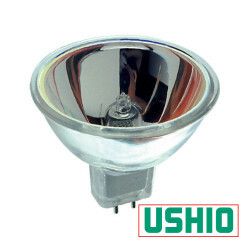 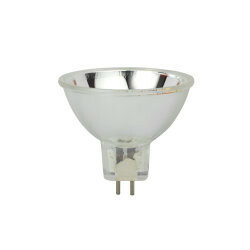 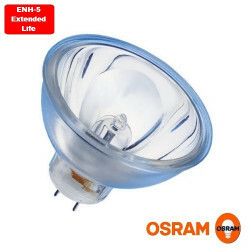 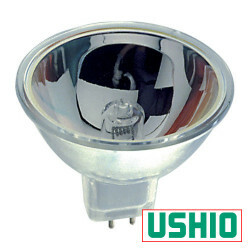 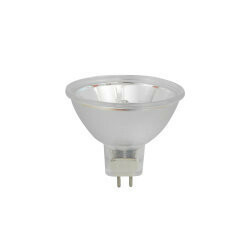 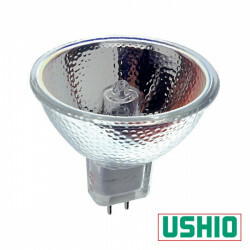 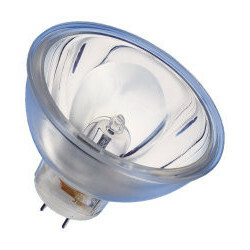 ENX 54984 Osram Light Bulb: 82 volt, 360 watt, tungsten halogen, low to medium voltage with reflector. 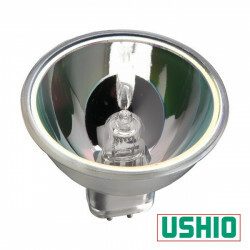 Typical lifetime is 75 hours. 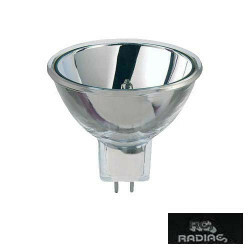 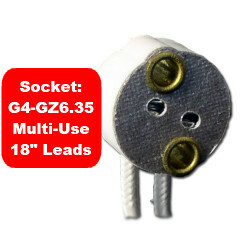 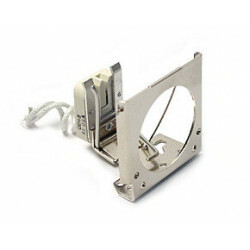 This lamp has a MR16 reflector with GX5.3 bi-pin base.